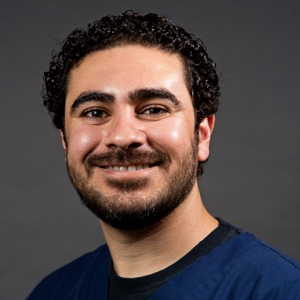 Dr. Zak took a break from dentistry after graduation to take up a full-time volunteer position in the church he grew up in. He continues to spend his leisure time as a college youth mentor. He sees himself as a closet idealist and loves to teach. He believes people can be good to one another and that everyone has the potential to be shockingly incredible.